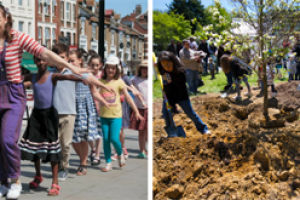 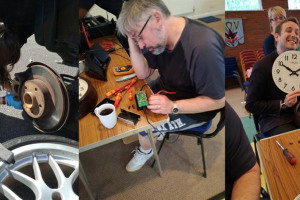 This project was funded on 27 Apr 2018! 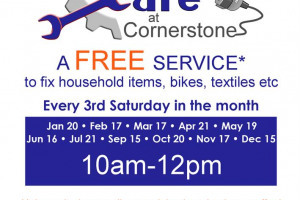 The Repair Cafe is a community service run by members of Cornerstone Church skilled in a range of repairing trades (seamstresses, electricians, bicycle and vehicle mechanics, carpenters and general helpers). 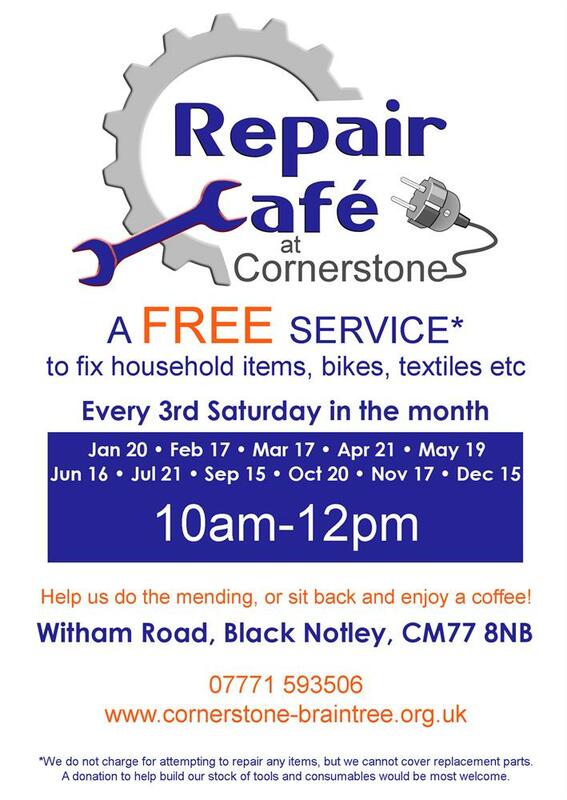 Using tools, know-how and searching for new skills online, the repairers work with those visiting the cafe to repair goods that will otherwise be thrown away and become landfill. 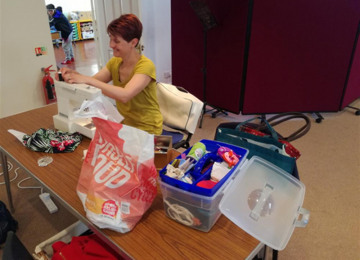 The Repair Cafe has been running monthly since 2017 and has so far put bikes back on the road, clocks on the wall, white goods in the kitchen and clothes in the wardrobe. 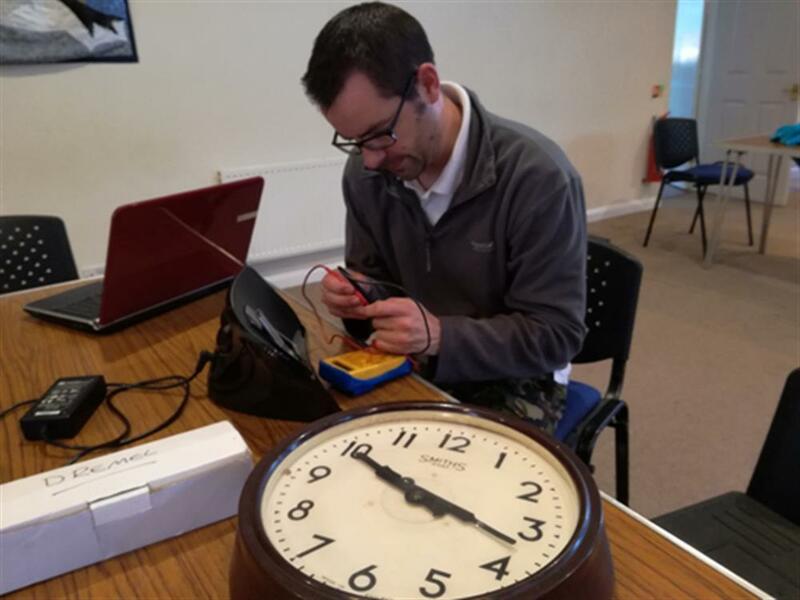 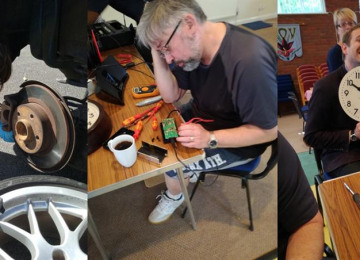 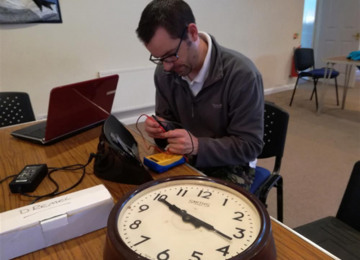 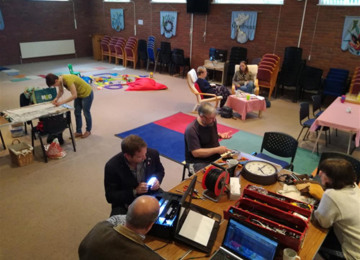 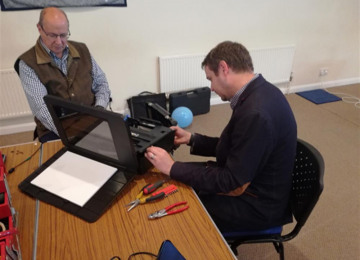 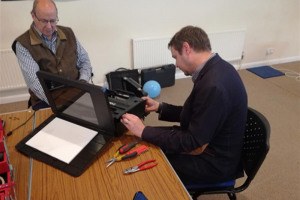 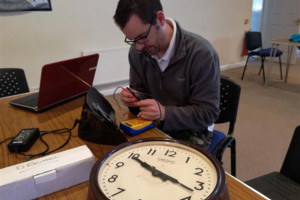 As it has become a recognised resource in the community, we are confident that Repair Cafe has a great future and so are keen to boost its resources and appeal. 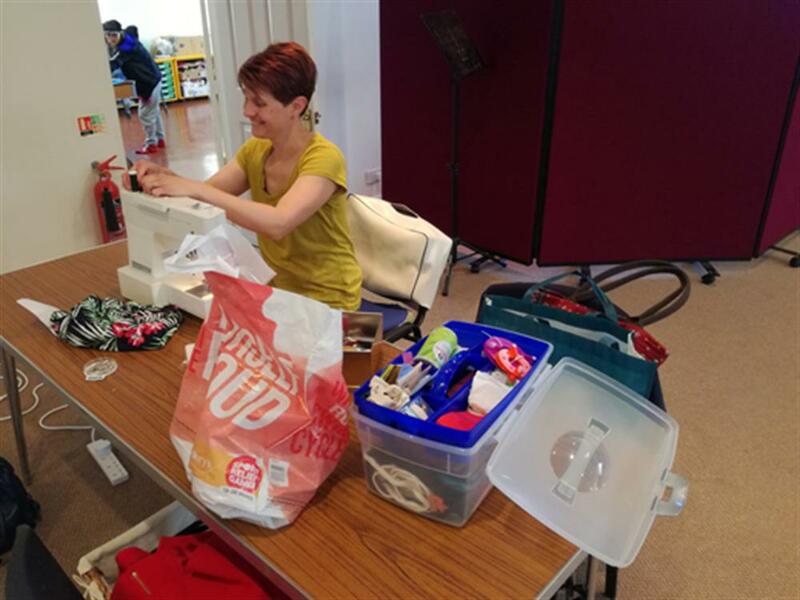 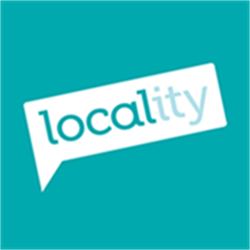 Running as a free service, Repair Cafe accepts donations for labour and materials but regularly foots the bill for all work required. 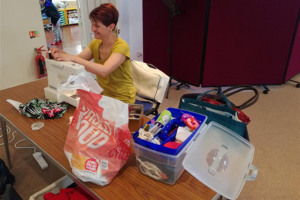 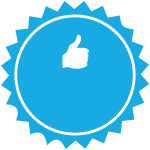 We want to have at least a 50% repair success rate for all items that arrive. 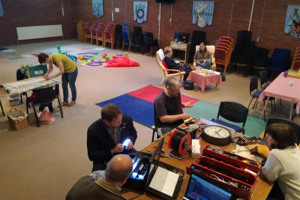 Project Delivery Manager: Cornerstone Church Braintree The Project Delivery Manager takes legal responsibility for receiving and spending the funds raised and ensuring the project is delivered.